Losing weight is not easy. 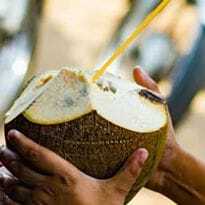 It requires a lot of permutation and combination of foods to eat, foods to avoid and an effective workout routine. Consistent effort is the key here and if you get these basics right, you'll not only be able to lose weight quickly but also sustain the weight loss in the long run. A common advice that most health experts and dietitians will give you is to add lots of good quality protein foods in your diet to lose weight in a healthy way. "One of the most important nutrients for weight loss is protein. Protein shakes are a convenient way to add protein to your diet. The increased protein intake reduces cravings and suppress your appetite. This makes you eat less and lose body fat without starving yourself. 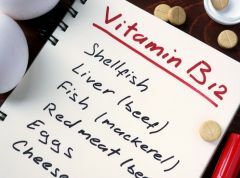 High protein also boosts your metabolism helping you burn more calories than normal as a lot of energy is spent in digesting and metabolizing it," shares Dietitian Harjeet Kaur from Amandeep Hospital. 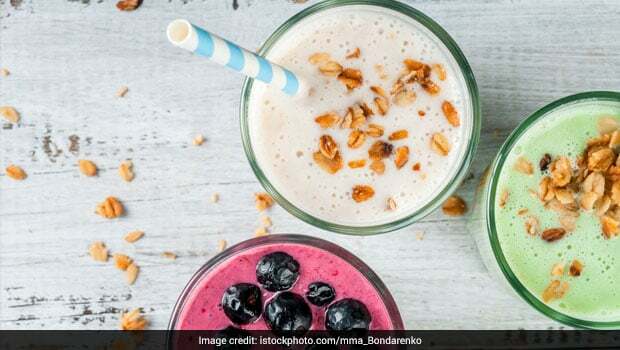 Of course, foods such as eggs, milk, chia seeds and quinoa are great sources of protein but if you want to break the monotony and experiment, here are some homemade protein shakes for weight loss that you can try. The best part? These homemade protein shakes for weight loss are very easy to make and use natural protein rich ingredients that you'll find in every kitchen instead of synthetic protein powders or supplements. This homemade protein shake is nutty, creamy and delicious. It contains no added sugar and is high in fiber and low in fat. Blend together 1 cup of yogurt, ½ cup almond milk, 1 to 2 tablespoons of peanut butter and 15-20 green grapes. Refrigerate and enjoy chilled. Believe it or not, chocolate and bananas make for a wonderful combination. Not only do they make your protein shake super healthy but they also add great taste. For this homemade protein shake, add 10 almonds, ½ cup yogurt, ¾ cup milk, ½ teaspoon cinnamon, ¼ cup cooked quinoa, 1 banana cut into chunks and 1 tablespoon of cocoa powder in a blender and blend away your delicious drink. Quinoa contains all the essential amino acids and is great source of plant-based complete protein. You an even use amaranth seeds instead of quinoa. Chocolate and bananas make for a wonderful combination. All berries act as powerful antioxidants and they are a great source of fiber that helps you lose weight. You can use strawberries, cape gooseberries (rasbhari) or blackberries (jamun) in your smoothie. To make this sweet energy booster, use 7-10 berries, ½ cup whipped cottage cheese, ¼ cup water, 1 tablespoon chia seeds and some honey if you like. Berries are great sources of fiber that helps you lose weight. 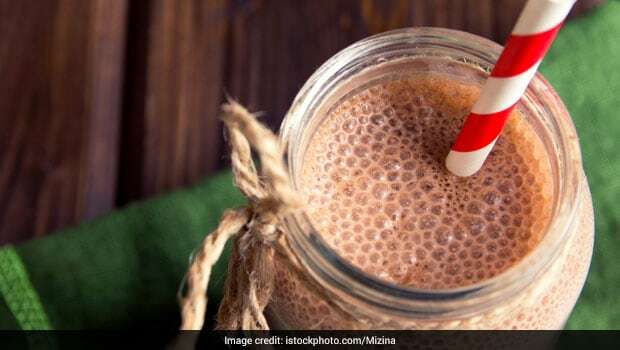 This one's for all those who are trying to avoid milk and dairy products but are looking for a high protein shake for weight loss. 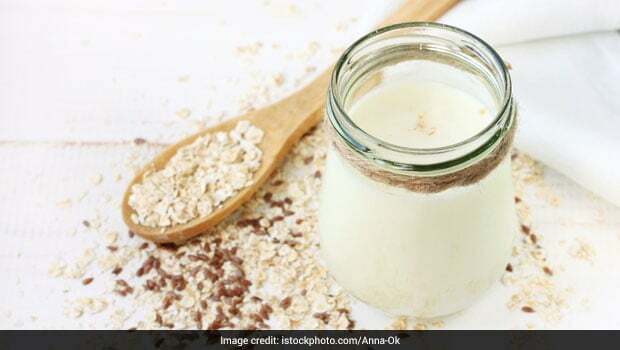 Blend ¾ cup of silken tofu, 1 cup of almond or cashew milk, 1 banana, ¼ cup cooked oats, 1 teaspoon honey and 1 teaspoon of vanilla essence for flavour. Tofu and nut milk give you a protein punch and oats add the necessary fiber to your weight loss drink. Tofu and nut milk give you a protein punch​. If you’re really into muscle building along with weight loss, try this home-made protein shake with raw eggs. But make sure you get good quality eggs. Mix 1 raw egg (with yolk), half an avocado, 1/2 cup milk (you can even use coconut milk), 1 banana, 1 teaspoon honey and ½ teaspoon cinnamon. Place all the ingredients in a blender. Blend well and serve. 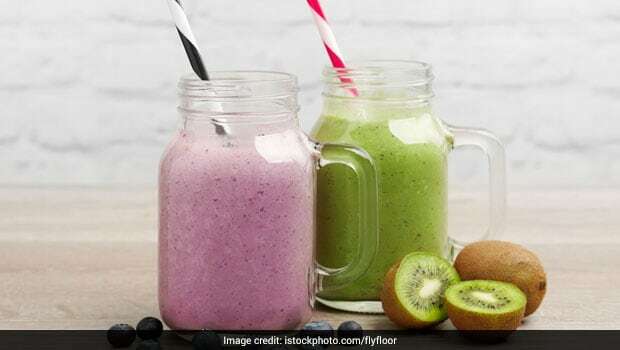 CommentsFor this green homemade protein shake suggested by Dietitian Harjeet Kaur from Amandeep Hospital, you can combine 1 cup unsweetened almond milk (or any kind), spinach leaves, 1/2 cup mango chunks, 1/2 cup pineapple bits, 1/2 a banana, 1 Tbsp flax seeds, 1 Tbsp chia seeds and blend until smooth. Pour into a glass and serve immediately. When to have protein shakes? The best time to gulp down this power booster is after a workout because that's when your body needs instant nutrition for muscle recovery and growth. But you must consume it within 30 to 45 minutes of your workout. This window is very crucial because protein uptake is faster immediately after a workout. You can also have it half an hour before your workout to energize yourself and boost your stamina.